Are you looking for some fun things to do in Nashville this Holiday season? 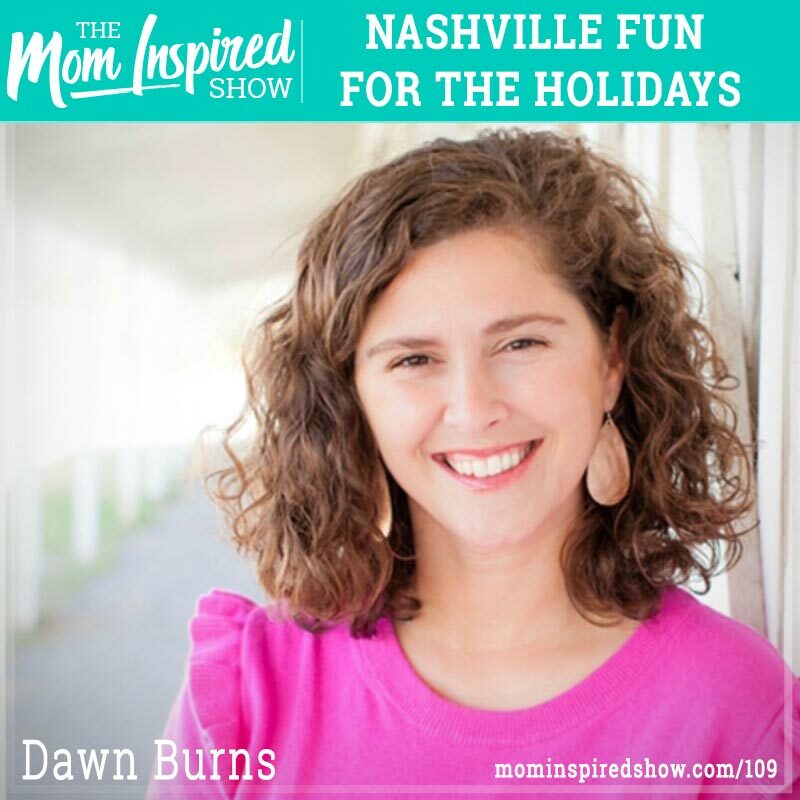 I had the pleasure of having Dawn Burns also known as the Nashville Mom back on the show today to talk about fun things to do for the holidays. If you are a local or wanting to visit Nashville this Christmas, this is a perfect episode for you. We talk about where you can go for a Christmas Tree lighting, where to see Christmas lights, where to check out vintage Christmas movies and where you can volunteer if your heart desires. Hear all the details and more on the podcast.